Reports are all over the map so far. What is certain is that the project will begin after CES, the car will be developed under the N Division with Albert Biermann heading the project, it will be a 2-seater or unusable 2+2 style coupe, and it will utilize electric motors and a small displacement engine. I’m about 90% certain this will be an adaptation of the G70 Coupe that was planned. 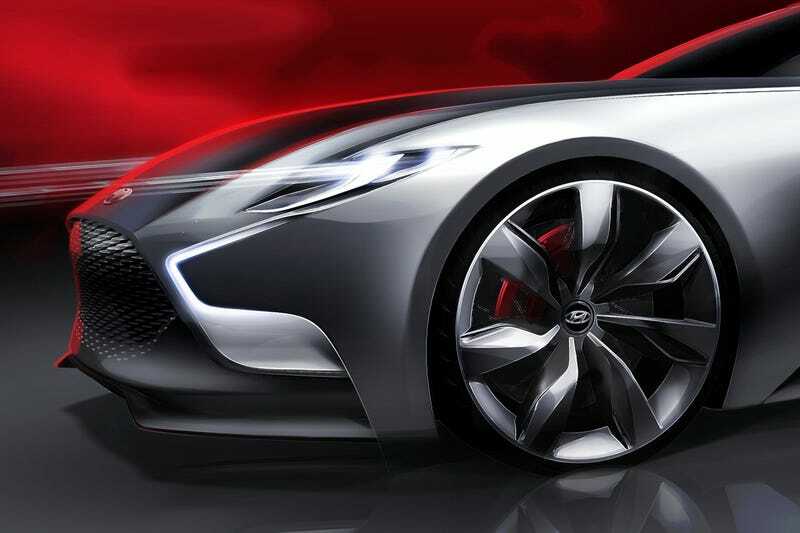 Genesis, last I heard, is going to build a flagship GT coupe (think Lexus LC rival) so there is no supercar on the way if that gets reported. I’ll keep you all posted, as always. It’s definitely a high-performance sportscar though but the direction hasn’t been signed off on.